This is a site where I share useful and interesting resources on Disruptive Innovations and Technology in Logistics. I'm a lecturer and consultant at the Institute of Systems Science, National University of Singapore. More details here. Your one-stop access to the latest trends of Disruptive Innovations & Technology in Logistics. This library collection is updated on a regular basis. Within each section, the items are listed in chronological order, with the latest and newest item on top. How emerging technologies are shaping China's logistics industry? 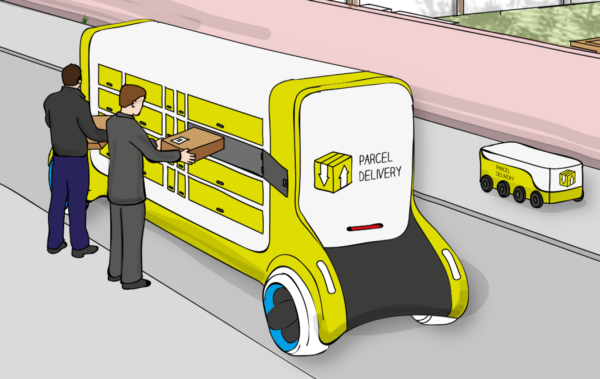 The AI Revolution is disrupting logistics; you just don’t notice. What disruptive innovation will have the greatest impact on the supply chain? Will the Sharing Economy Disrupt Trucking, Transportation and Logistics? 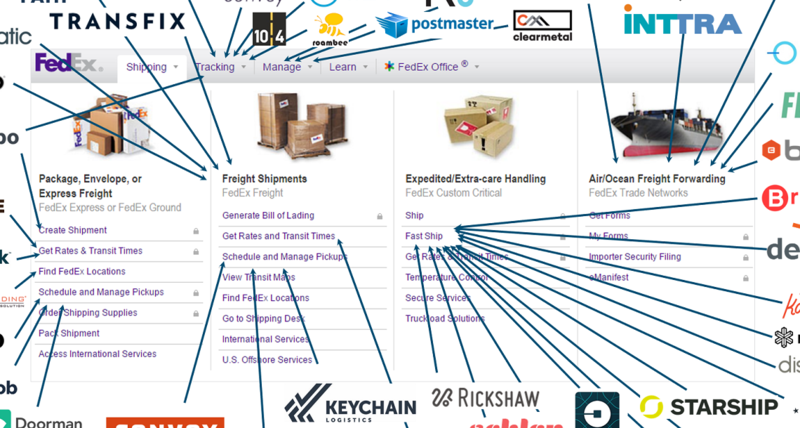 Marketplaces and crowdsourcing business models are disrupting every category of logistics, from international freight to same-day local delivery, and everything in between. Can blockchain reduce supply chain complexity and costs? Robotic Process Automation (RPA): Closer to a Rules Engine than to Artificial Intelligence (AI)?